Lightweight winter-knit in charcoal, mint and petrol. Lightweight winter-knit with graphical pattern in olive-colored and golden. SALELight grey winter-knit with charcoal and dark-green flowers. 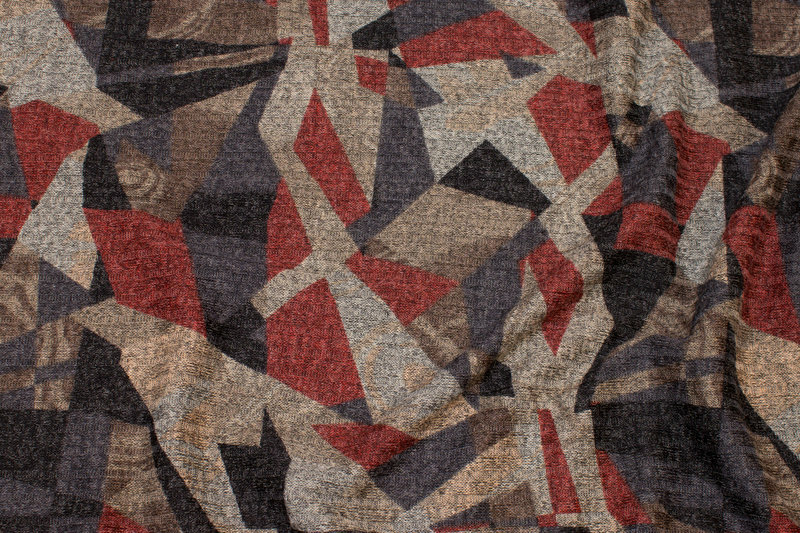 Lightweight, speckled knit with pattern in grey, wine-red and light brown. SALELightweight knit in speckled brass-colored. SALELightweight knit, rib-knitted in grey, black and army. SALELightweight knit, rib-knitted in wine, black, grey. Lightweight knit, rib-knitted in speckled navy with heather-color. Lightweight knit, rib-knitted in light grey and navy. Lightweight knit, rib-knitted in charcoal and light grey.